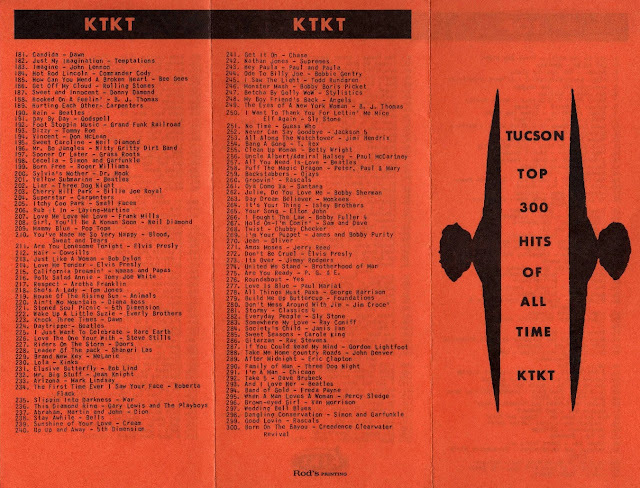 In honor of Labor Day Weekend 2018, we're featuring this classic Labor Day Countdown from forty-six years ago. 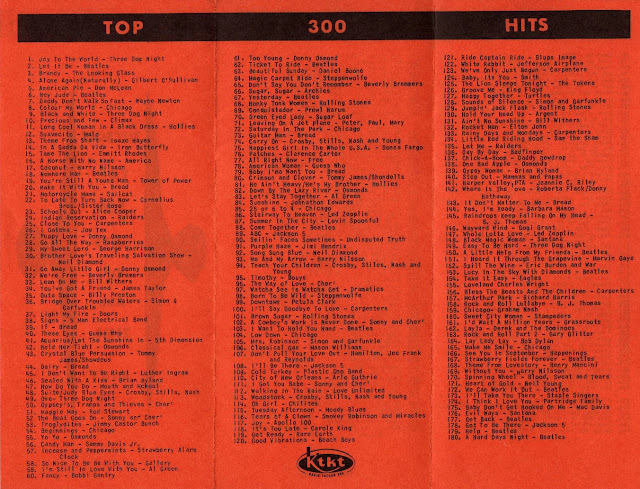 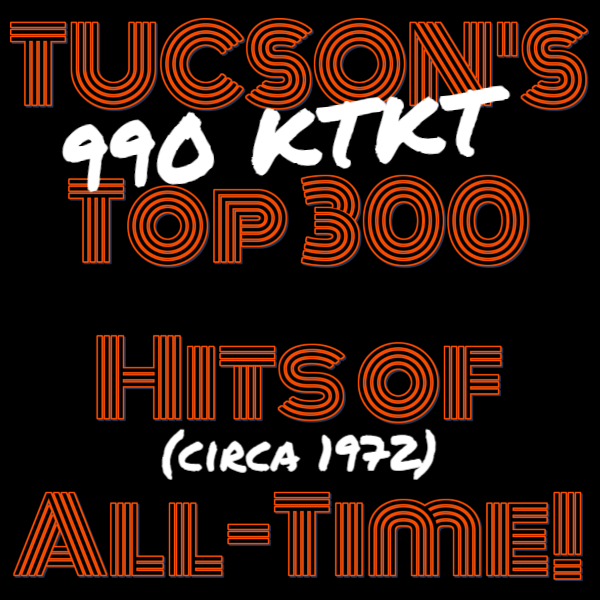 It is the Tucson 300 Greatest Hits Of All-Time according to KTKT 990 AM, Tucson's foremost hit music station of the mid-twentieth century, as counted down over Labor Day Weekend 1972. 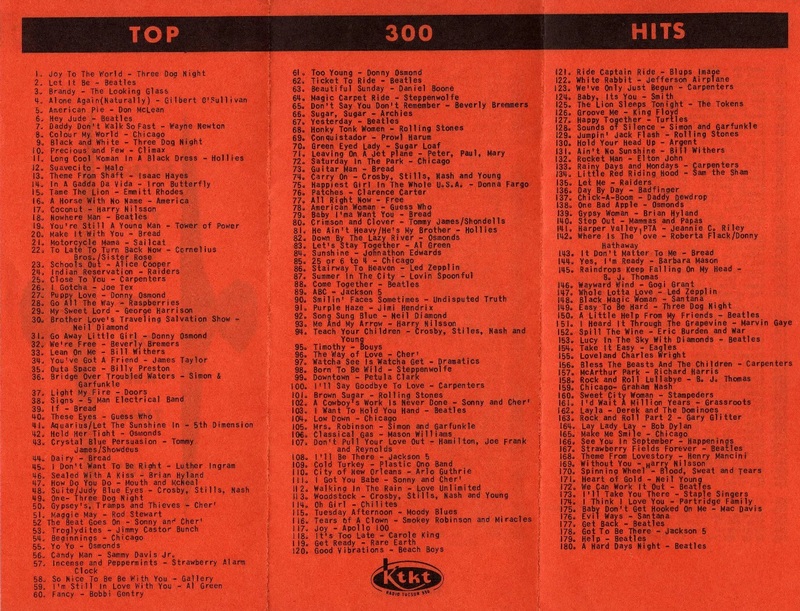 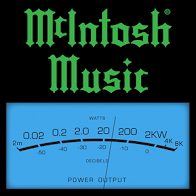 It's an eclectic mix of pop rockers from the Fifties, Sixties, and the first few years of the Seventies.